The Percussion Area is a vital and thriving part of the School of Music. 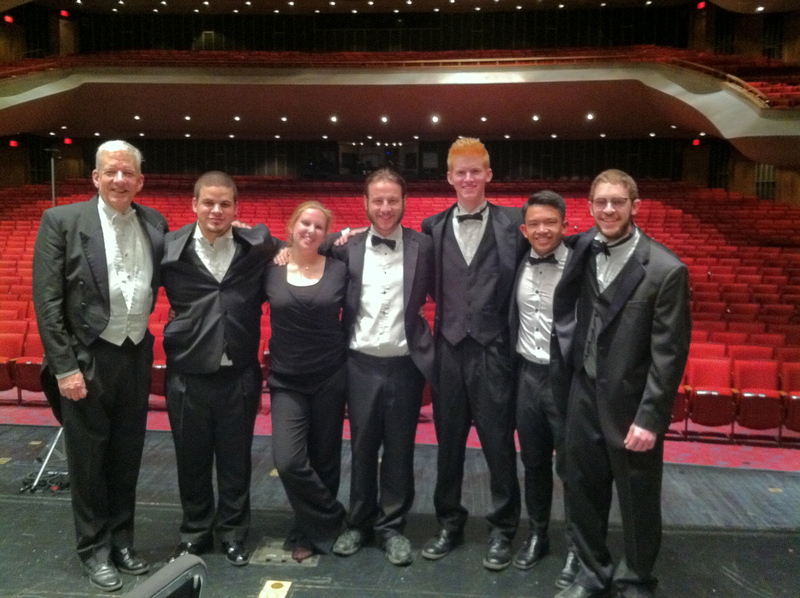 Penn State percussionists participate in virtually every instrumental ensemble including the Blue Band, Symphonic Wind Ensemble and Symphonic Band, Penn State Philharmonic Orchestra, jazz bands and combos. The Penn State Percussion Ensembles and Mallet Ensembles have been invited to numerous festivals including PMEA, MENC and, recently, the Magic Marimba Festival in Florida. 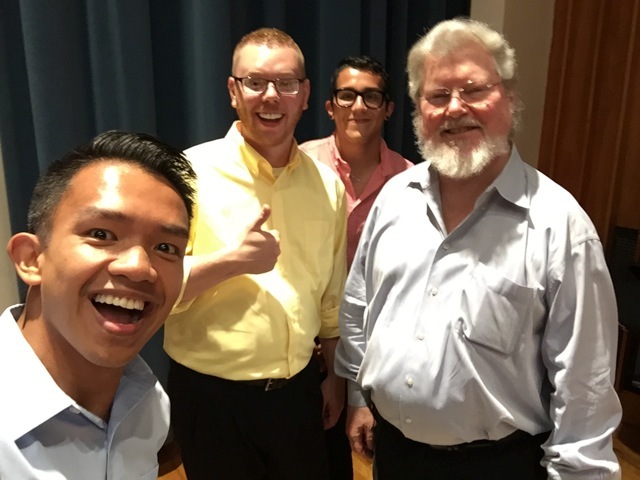 Please scroll down to link to recordings of Penn State percussionists in performance. 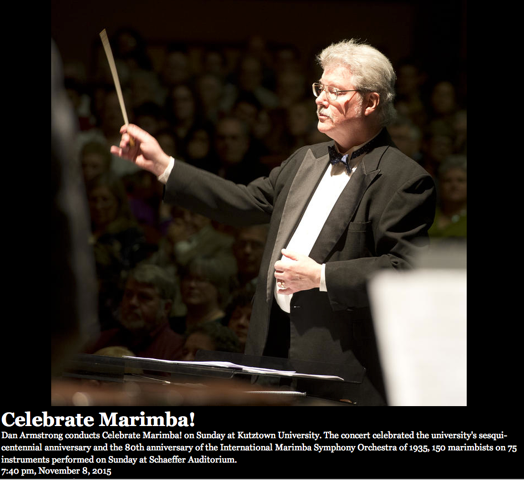 All percussion majors receive an hour lesson weekly with Professor Armstrong and have supplemental lessons with adjunct instructors Marko Marcinko (drum set) and Dr. Gifford Howarth (four mallet marimba).